Matrix2 is the ideal console/controller for your hybrid production studio. 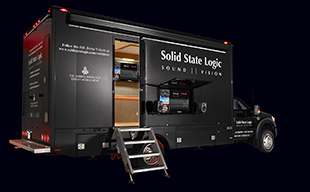 It is the most elegant solution available today for those who wish to incorporate the sonic advantages of SSL summing and a collection of boutique analogue mic pre's & processors into their DAW centred studio workflow. 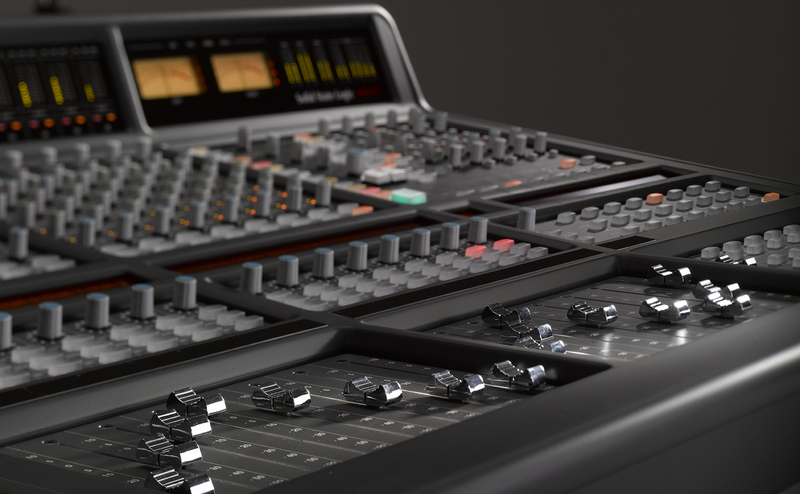 The analogue side of Matrix2 combines: a 40 input SuperAnalogue™ summing mixer, fully featured Monitor Switching & Talkback and an in-built 'Insert Router' which enables individual or chains of analogue outboard processors to be inserted quickly and easily. The 16 + 1 fader hardware control surface swaps with a single button push from control over the analogue console signal path to functioning as a comprehensive multi-layer DAW control surface. 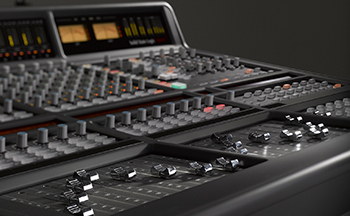 Designed to be at the heart of your everyday creative process, Matrix is built to meticulous SSL hardware standards, to withstand even the most intensive studio use. Fully equipped to partner your monitors, workstations and outboard gear, Matrix lets you shape your project studio around the way you work. 5.1 Monitor card available as an upgrade for Matrix V1 owners: here.